Find huge deals in Arequipa, Peru that you may book now & pay later! 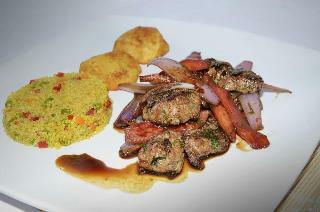 Best prices for in Arequipa, Peru. A dream vacation for you and your family, guaranteed by our travel consultants. 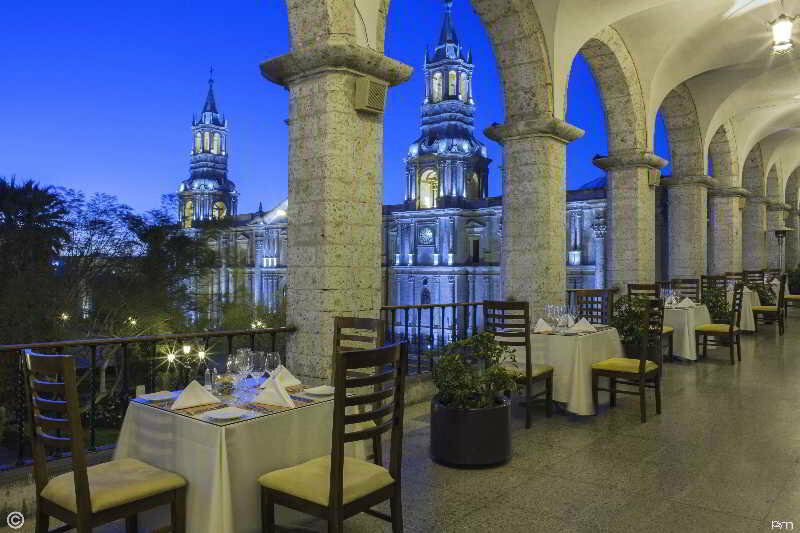 For members-only deals, we recommend using the new filter for deals in Arequipa, Peru. 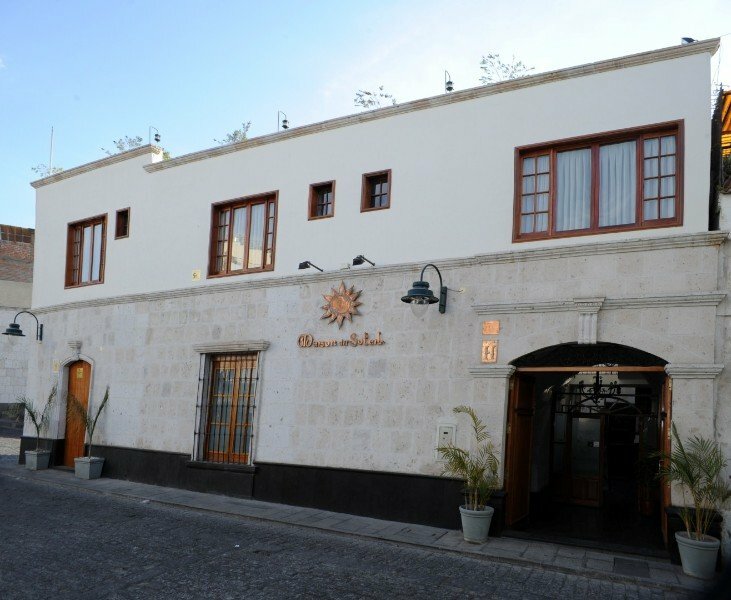 Casa Andina Classic Arequipa was recently remodeled, and is a practical, safe, and convenient hotel, strategically located just 5 minutes away from the “Plaza de Armas” [Main Square] by car. 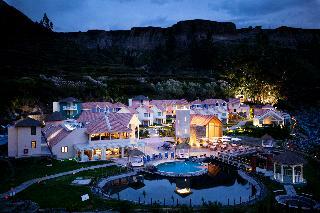 It has 103 100% non-smoking comfortable and convenient rooms on a contemporary “sillar” (white volcanic rock) construction. 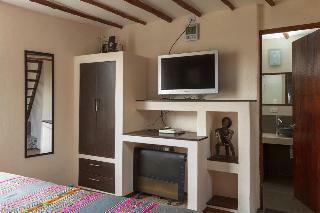 Casa Andina Classic Arequipa also has a laundry service, an ATM, an internet center, as well as Wi-Fi internet access. Just a few steps away from the main square, right in Arequipa's tourist and commercial centre, the hotel offers a perfect location for business and holiday trips. The rooms have a unique style combining warm colours in an atmosphere of tranquillity. The hotel has a modern, elegant and comfortable space available at guests' disposal as well as a multifunctional space which can be accommodated to stage any event. 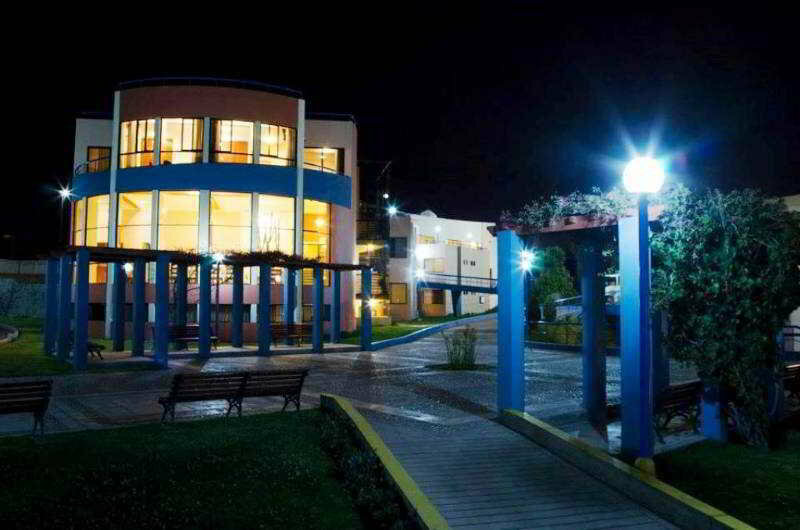 Just a few steps away from the Main Square, right in Arequipa's tourist and commercial center, this hotel offers a perfect location for your business and holiday trips as well as a innovative and audacious concept to achieve the guest's full satisfaction. 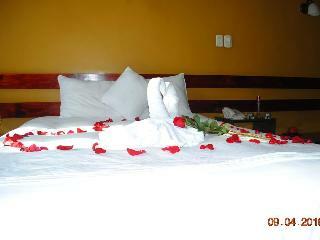 The hotel gives you a warm welcome in a comfortable environment. The property does offer touristic information as well. A bus station is located just 100mts from us, and the Airport is 25km. 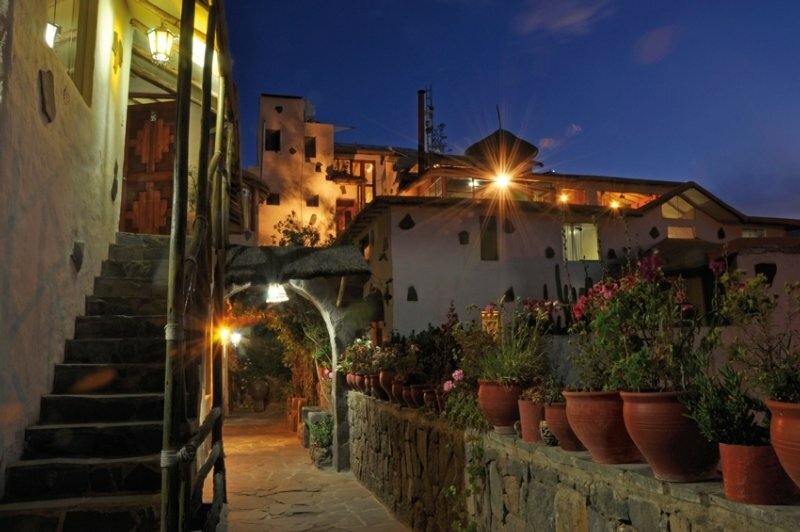 This charming hotel is set in Arequipa. 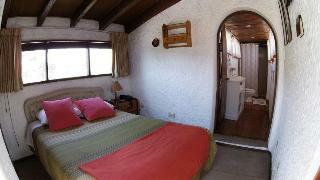 Customers will enjoy a peaceful and calm stay at La Casa de Tintin as it counts with a total of 11 accommodation units. La Casa de Tintin is not a pet-friendly establishment. 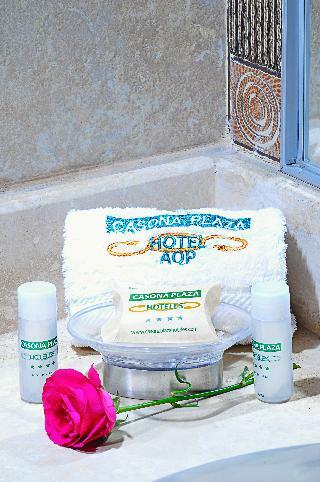 This charming hotel is located in Arequipa. This establishment offers a total of 18 bedrooms. Pets are not permitted on the premises. This comfortable hotel is in Arequipa. The premises count with 28 welcoming units. Pets are not allowed at this accommodation. This lovely hotel is set in Arequipa. 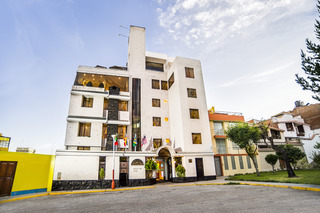 A total of 24 guests rooms are available for guests' convenience at La Posada de Ugarte. This is not a pet-friendly accommodation. 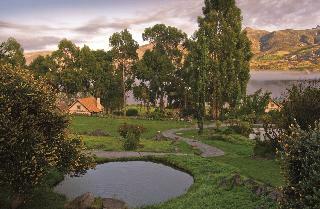 This charming hotel is located in Colca. Travellers will enjoy a peaceful and calm stay at Killawasi Lodge as it counts with a total of 8 bedrooms. This establishment does not accept pets. 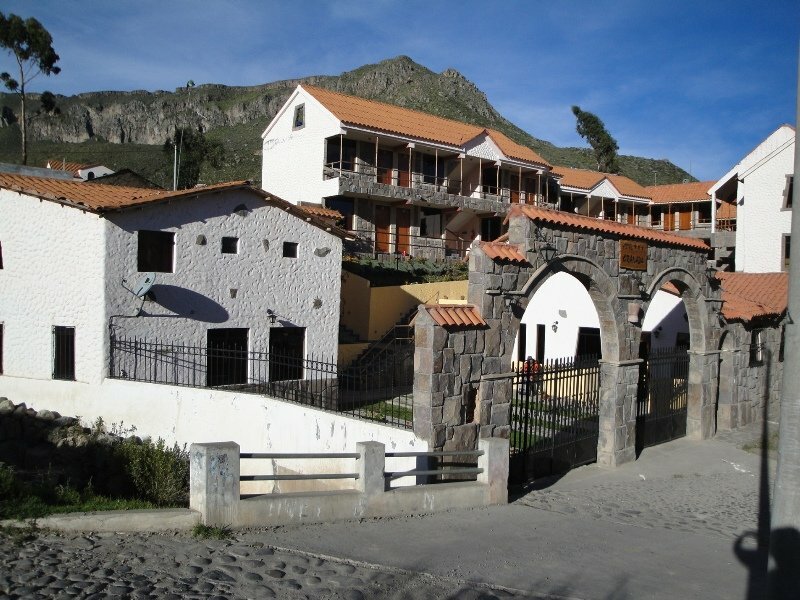 This lovely hotel is set in Colca. 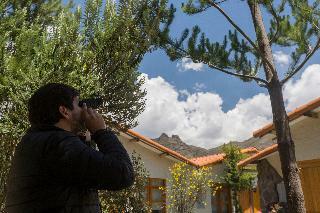 There are a total of 20 guests rooms at Pozo del Cielo. Travellers will not be bothered during their stay, as this is not a pet-friendly property. 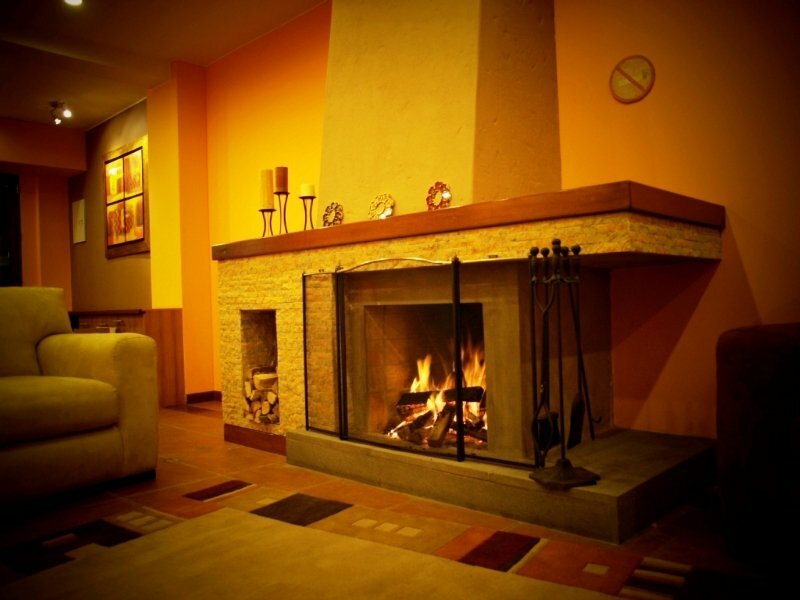 This comfortable hotel can be found in Arequipa. 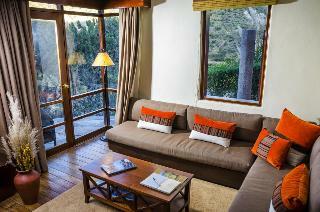 Guests will enjoy a peaceful and calm stay at El Balcon as it counts with a total of 14 guests rooms. This is not a pet-friendly hotel. 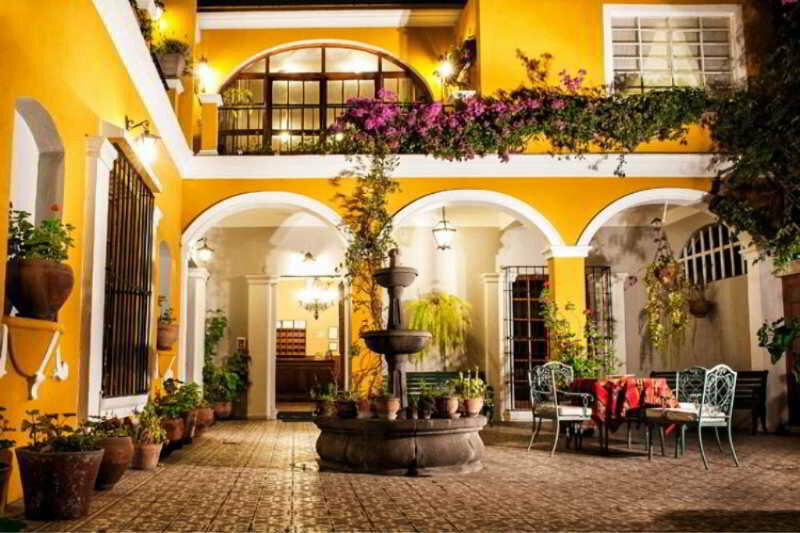 This charming hotel is in Arequipa. There are a total of 40 units at Hostal Scandinavia. No pets are allowed on the premises. 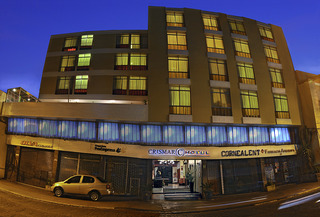 This comfortable hotel is situated in Arequipa. This cosy establishment guarantees a quiet stay as it counts with just 10 rooms. Pets are not allowed at Hostal Villa Sillar. 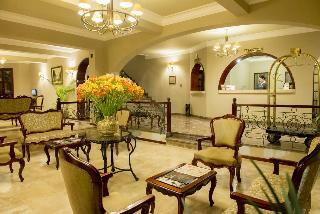 This lovely hotel is located in Arequipa. 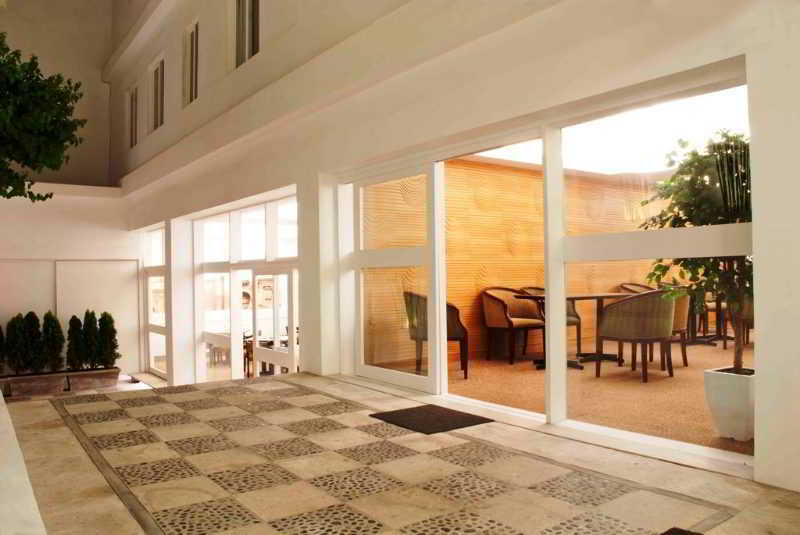 A total of 23 guests rooms are available for guests' convenience at Mamatila. Pets are not allowed at this hotel. This lovely hotel is set in Arequipa. 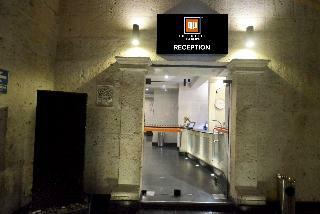 This hotel offers a total of 26 accommodation units. No pets are allowed on the premises. 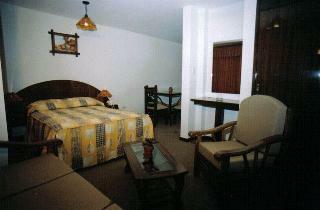 This comfortable hotel is located in Arequipa. 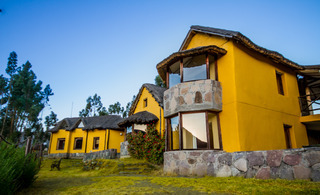 Casa Arequipa guarantees a quiet stay as it counts with just 13 guests rooms. Pets are not allowed at this property. This lovely hotel can be found in Arequipa. The 16 welcoming accommodation units offer a perfect place to relax at the end of the day. Inkanto is not a pet-friendly establishment. This lovely hotel is in Arequipa. 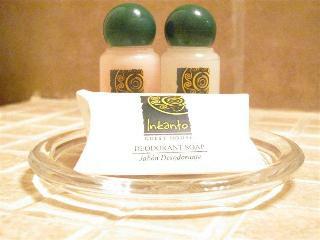 There are a total of 20 bedrooms at Hoteles Benavides. Pets are not permitted on the premises. 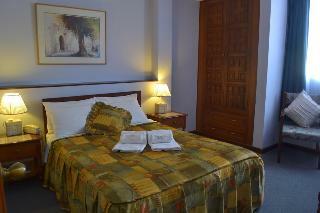 This comfortable hotel can be found in Arequipa. With a small number of only 14, this property is very convenient for a quiet stay. This is not a pet-friendly property.